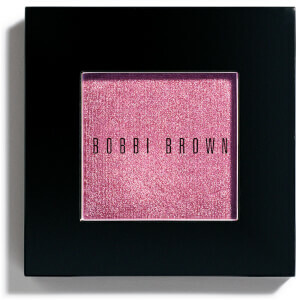 Create stunning rust and bronze tone smokey eyes with the Bobbi Brown Infra-Red eyeshadow palette. This warm palette features a spectrum of eight bronze, gold and burgundy shadows. 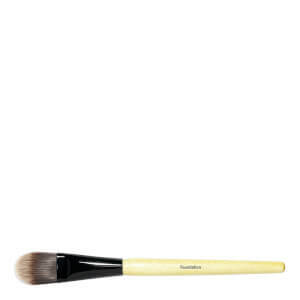 Perfect for day or night, the palette includes three finishes: matte, metallic and sparkle. Packaged in a unique iridescent oil-slick design compact.